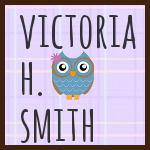 Victoria H. Smith: The Space Between Early Release News! Hey everyone! So I have some fab news I just couldn't wait to share. The cleaning up of this project has gone so well that I have decided to release early! I just spoke with my formatter, so now a new date is here! Eep! Way early, right? I'm very excited to get Drake and Lacey's story out to you. 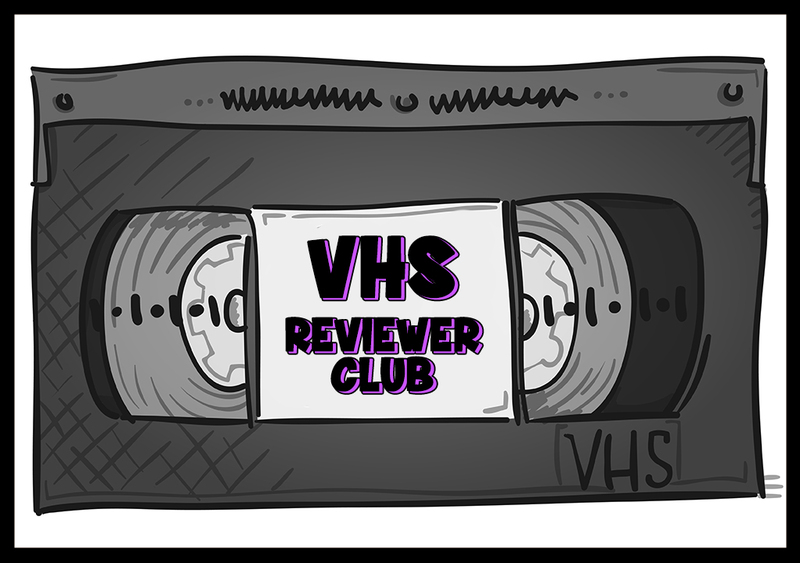 What does this mean for ARC reviewers? You will get your copy about a week or two before this date, but your reviews do not have to be posted until the original release date of April 2nd, 2013 so no pressure! 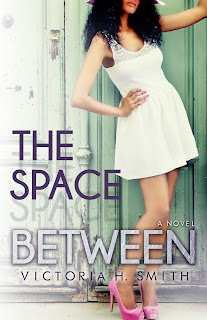 Bloggers request an ARC HERE! Thanks everyone! Can't wait to get the book out to you. And here's the trailer again! Enjoy! P.S. I'd sign up for the ARC reviews, but I want to buy your book when it comes out. I know every little bit helps. I can't wait to read it.